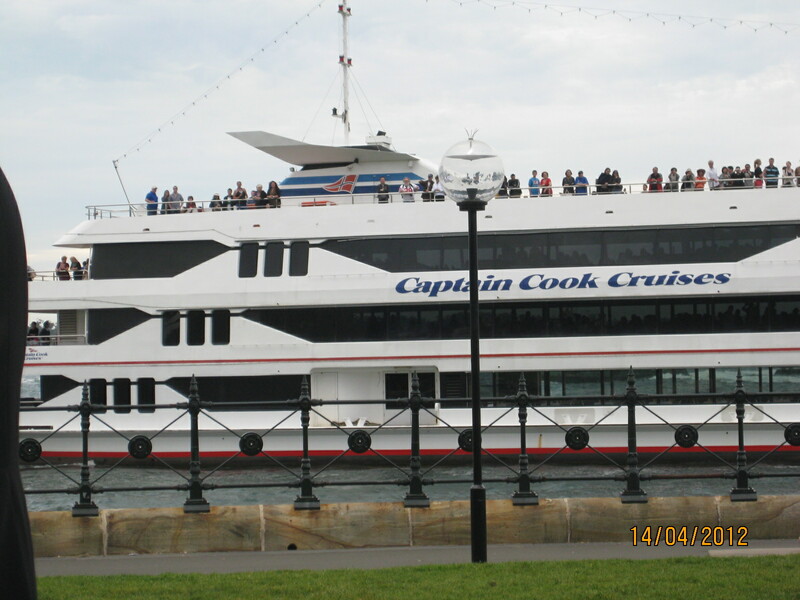 Mum and I on the Sydney Harbor, all dressed up for my Aunties Wedding..
Photo of the cruise boat we boarded. I managed to take this during the day, on the harbour at my auntie’s wedding. ← Resort Reporter Port Douglas #75 – Birthday Weekend!